Will graduated from the University of Wales, Aberystwyth with an honours degree in business studies. 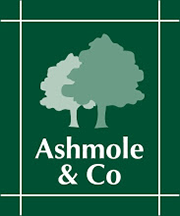 He joined Ashmole & Co as a trainee in 1997, qualifying in 2002, and then becoming a partner in 2011. 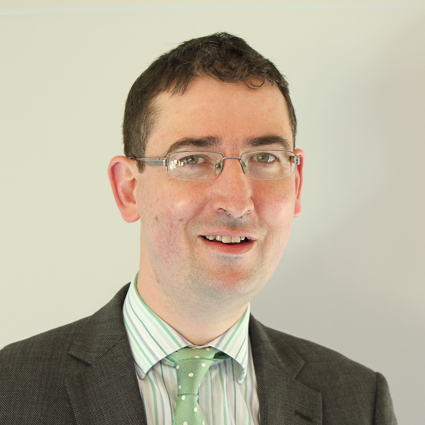 Will became a fellow of the Association of Chartered Certified Accountants in 2007. He specialises in all areas of Corporate accounts and taxation, together with sole trading and partnership affairs. Will is Pembrokeshire born and bred, married to Karen, and they have two boys. In his spare time Will enjoys watching football, rugby and cricket, and spending time with his family.